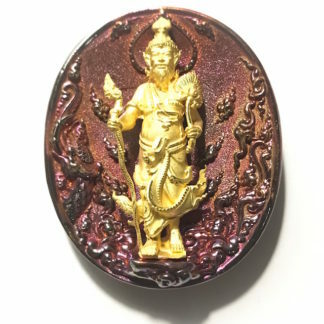 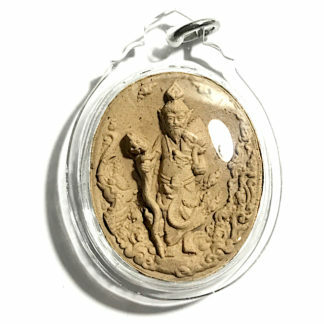 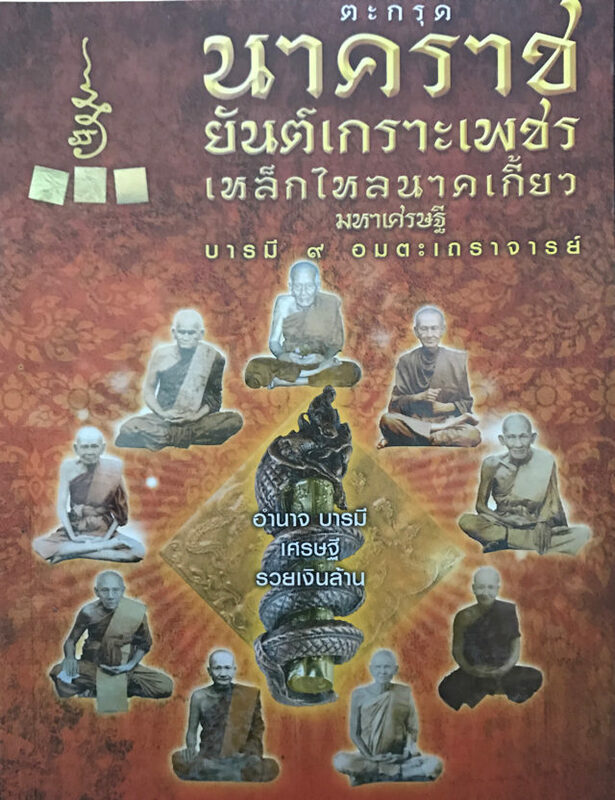 A gallery of images of the 2 Blessing Ceremonies of a new arrival on the Thai amulet scene, for Power, Promotion, Wealth and treasures, and Protection against Physical Dangers and Black Magic, the Takrut Yant Gao Yord Paya Nakarach Lek Lai Maha Sethee Naga Serpent Amulet. 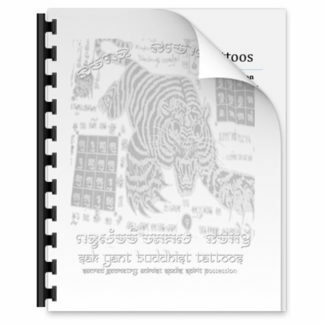 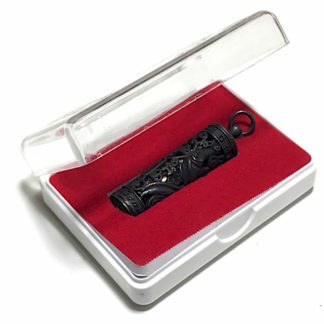 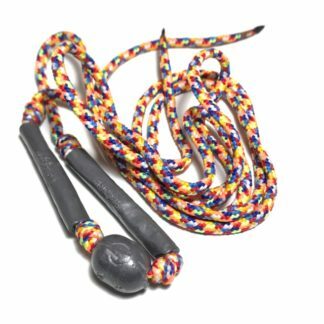 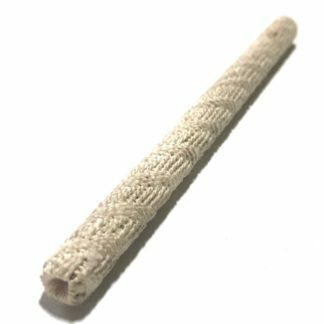 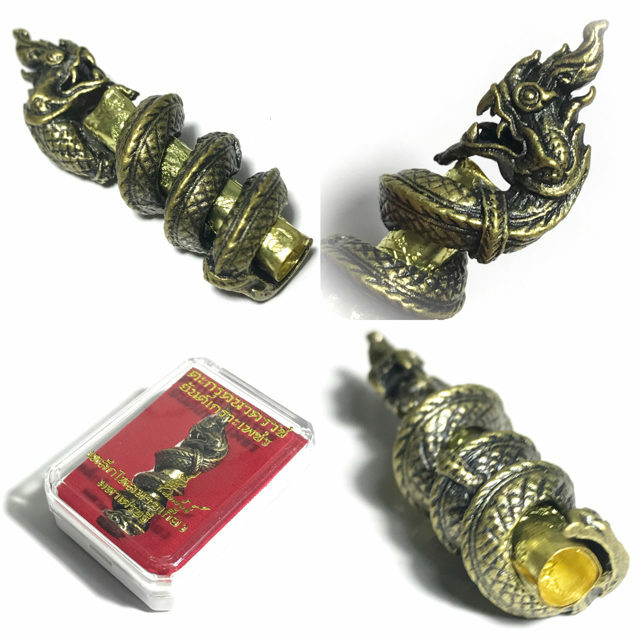 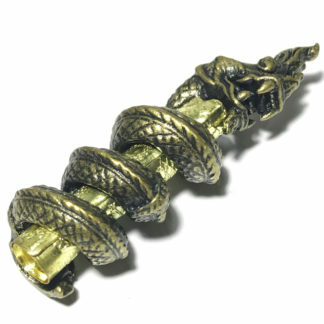 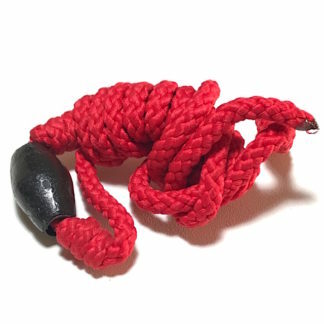 The Takrut is forged from a cast sacred metal sheath in the shape of a coiled Naga with a Takrut scroll spell inserted within, with the inscriptions of the sacred Yant Gao Yord. 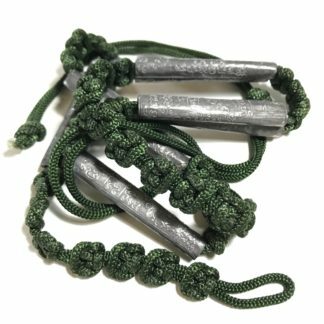 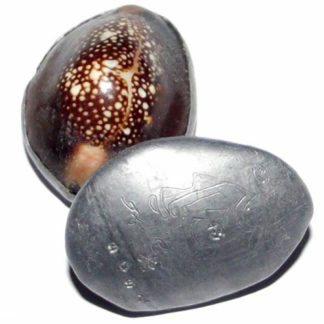 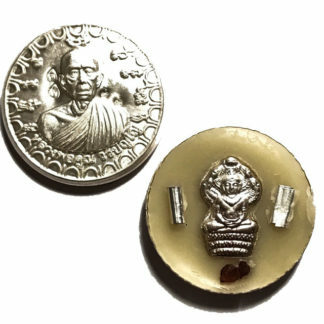 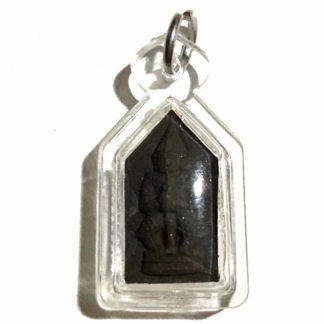 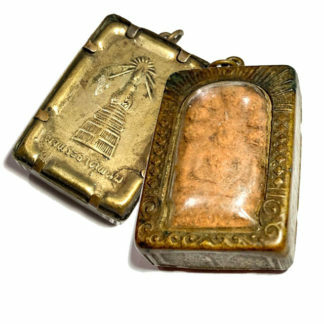 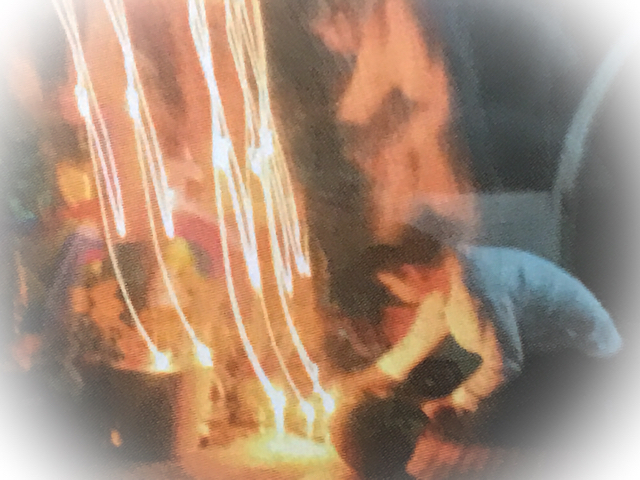 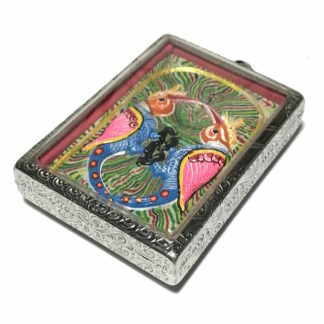 The sacred metal alloy was cast using ancient alchemical metallurgy ritual methods, with the addition of Lek Lai Payanak Naga Lek Lai Kaya Siddhi Adamantine substance, to increase the Maha Ud Maha Pokasap power and seal the magic with the power of the Nagas. 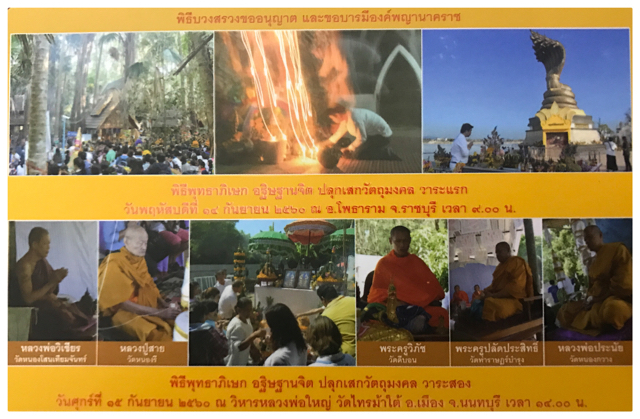 Blessed by a host of great Master Monks with the first of two ceremonies at the Naga Shrine in Potaram, Rachburi, presided over by Luang Por Wichiar of Wat Nong Some Tiam Jantr in Kanjanaburi. 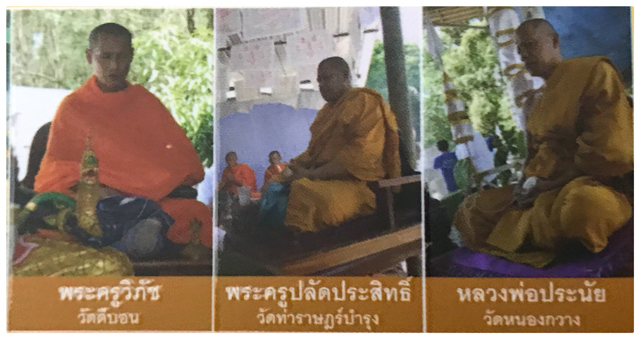 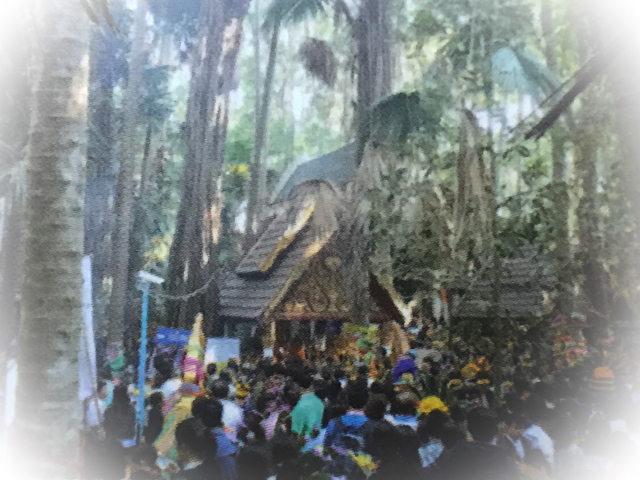 He was accompanied by Luang Por Say of Wat Nong Ree in Rachburi, Pra Kroo Wipach Tamma Wisit, the abbot of Wat Dee Bon in Rachburi, Pra Kroo Palad Prasit of Wat Rach Bamrung, and Pra kroo Chum Kanjanagij (Luang Por Pranay) of Wat Nong Kwang in Kanjanaburi. 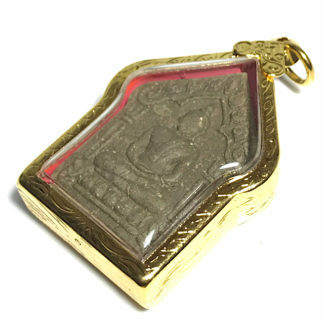 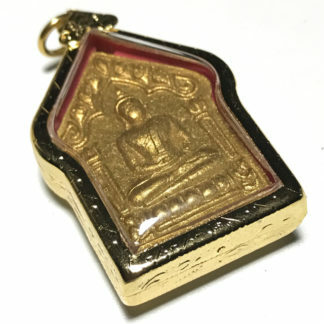 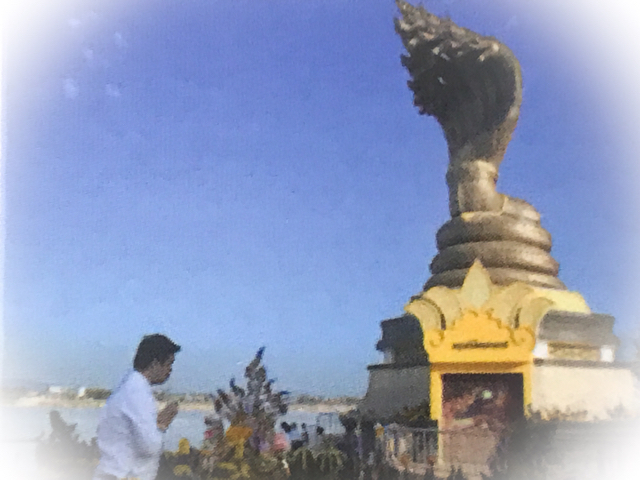 LP Pranay is the Looksit Aek first initiate in Magic to the great Luang Por Suan of Wat Bang Gradan.